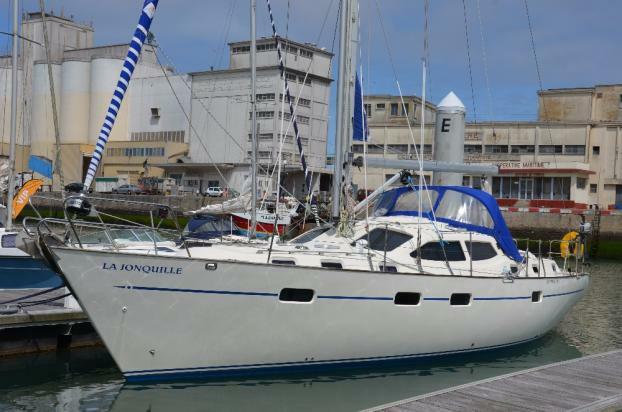 This Southerly 135 is a Series 2 delivered in late 2001, designed by Rob Humphreys as the ultimate long distance cruising yacht providing shoal draft for shallow waters and deep keel capability for stiffness and windward work. The swing keel Southerly 135 brings together the best in design and construction to provide a unique blend of performance, comfort and versatility. This yacht has the 'Owners' layout with a large en-suite aft double cabin and en-suite forward cabin. Just one family owner from new (Father, then son) and always maintained in pristine condition.